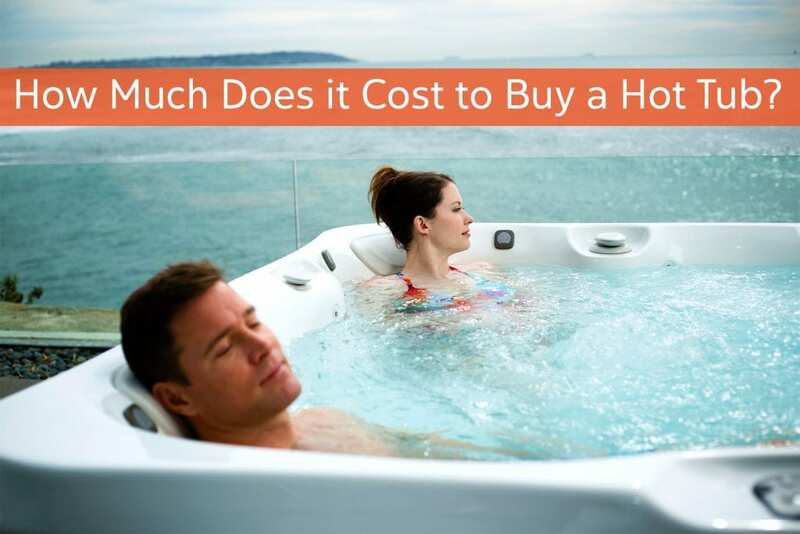 The Spa and Sauna Company compares hot tub pricing for each type of hot tub. So you’re flirting with the idea of owning your very own hot tub. Most of us want access to as much information on a product before we have a discussion with a retailer, so it’s understandable that you’d wonder why we don’t post hot tub pricing online. Part of our dealer agreements with our hot tub manufacturers prohibits us from posting exact hot tub pricing online. What we can tell you is that, at The Spa and Sauna Company, our new hot tubs range from $3,000 to $20,000, meaning there truly is a hot tub for everyone. 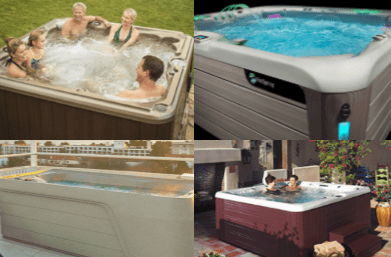 In addition to new models, we also offer pre-owned hot tubs, perfect for any budget, and occasionally at less than $3,000. Our goal is to find the perfect hot tub for you, not to convince you to break your budget. (1) Everybody needs a hot tub, and (2) Everybody can have a hot tub. 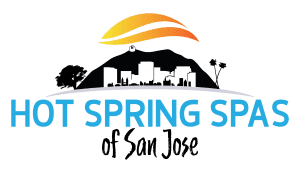 At The Spa and Sauna Company, we offer a variety of packages at fair prices to people in the Reno, NV to Tahoe, CA region. In the realm of hot tubs, there are tiers of hot tub quality. We often refer to them as our good, better, and best offerings. 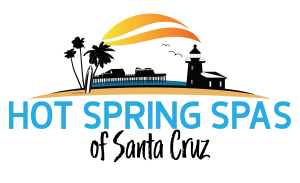 Though customers may end up paying more than what they initially intended for a higher-end acrylic hot tub, there is no pressure at The Spa and Sauna Company. You give us your budget, and we’ll stick to it and find the hot tub for you. Once you come in to one of our showrooms, or contact us via email, phone, web chat or in person, we’d be happy to talk specific prices with you. A hot tub is a customized product, like a car in some ways…you can opt to add stairs, a standard or upgraded cover, a cover lifter, or even a stereo system or more advanced sanitizing system. Our hot tubs accommodate 2 to 8 people and offer a variety of levels of jetted massage. Most acrylic hot tubs require a 220-volt outlet and offer features, such as stereo systems, upgraded covers, and upgraded sanitizing systems. Acrylic is used to make everything from furniture to light fixtures. While higher-quality acrylic hot tubs make up most of our hot tub offerings, we also carry more budget-friendly “plug-and-play” models, which feature one-piece rotationally-molded shells and can be used with a regular 110-volt outlet. Rotationally-molded plastic is used to make everything from road cones to kayaks. As your local full-service spa dealer, we offer 3 full showrooms, as well as a delivery team and service team to assist you after your purchase. Our delivery team is happy to assist bring your spa right to your backyard and place it in the appropriate location. They will even give you directions on how to set up your spa for the first time. Our service department is eager to help you with any issues you may experience after installation. We also offer concierge services, if you don’t want to handle the maintenance of your hot tub yourself. One of our service team members will come to your tub, clean and check your filters, balance water chemicals, hand wash the spa and cover, clean the spa water line and check for upcoming issues. Drain and clean or purge services are also available if you want someone to handle the more time-consuming maintenance issues only. For more information about the hot tubs we offer, please visit our hot tub finder: www.spaandsauna.com/hot-tub-finder. For more information on finding one of our locations, please visit: www.spaandsauna.com/locations.